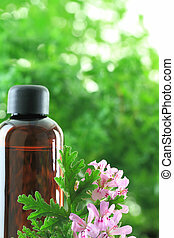 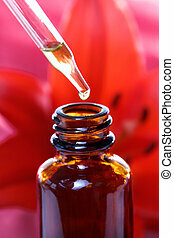 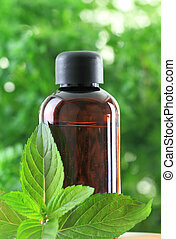 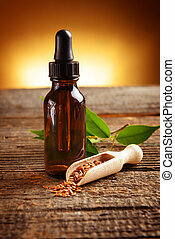 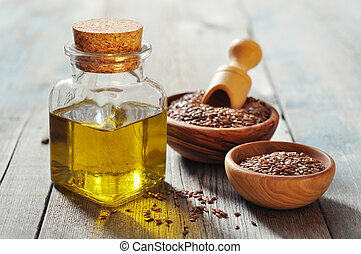 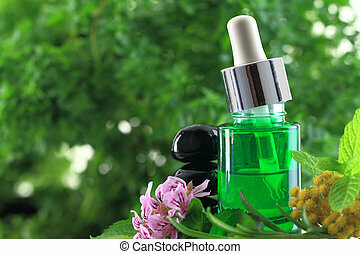 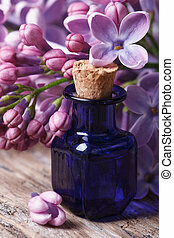 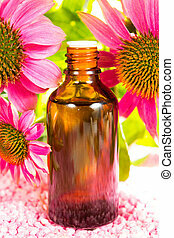 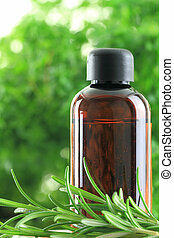 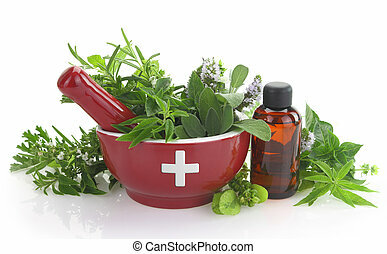 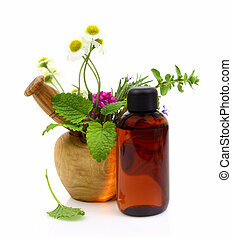 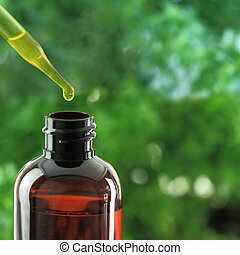 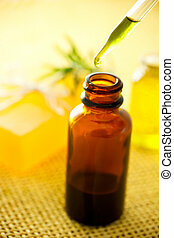 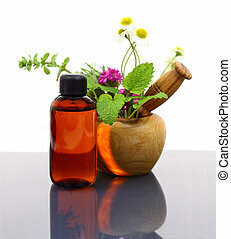 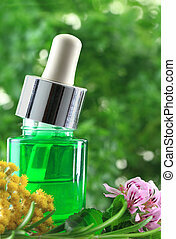 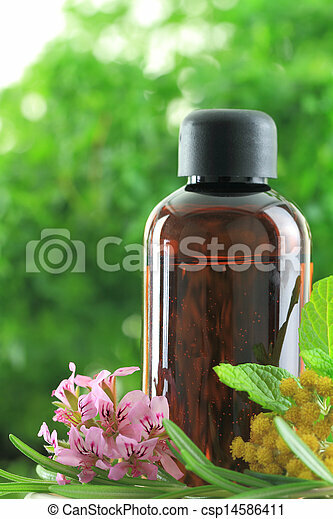 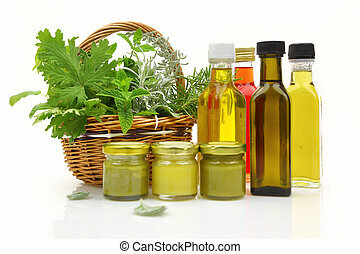 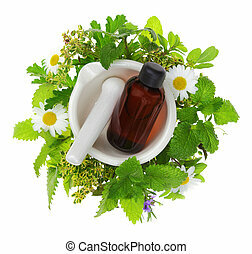 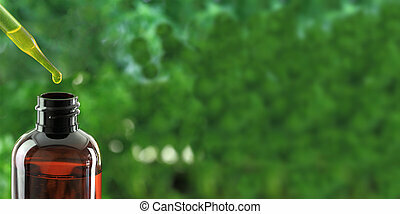 1415. natural herbs essential oil. 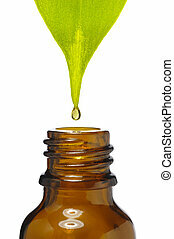 Young woman having oil Ayurveda spa treatment. 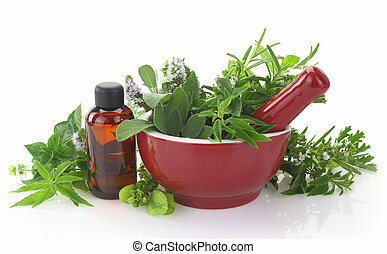 Woman having nose ayurveda spa treatment. 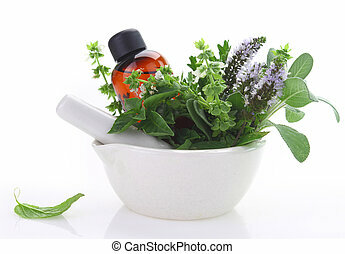 Woman having ayurvedic massage with pouch of rice. 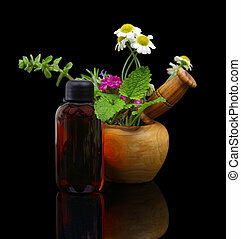 Young woman getting massage in spa.